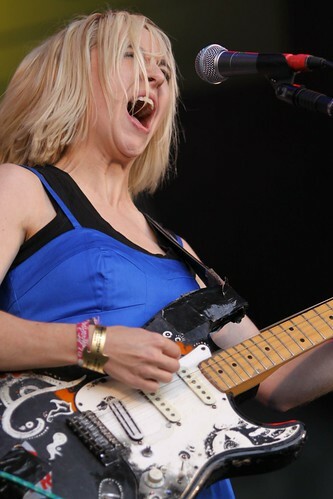 The Joy Formidable still rock. That is all. You may now resume your daily business.